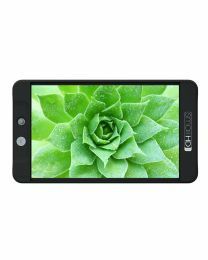 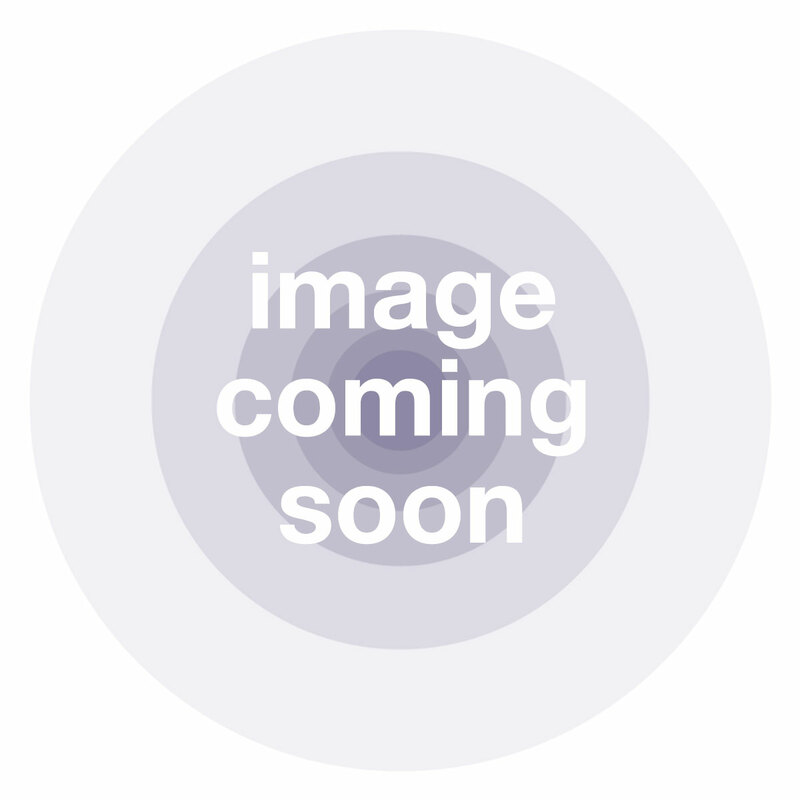 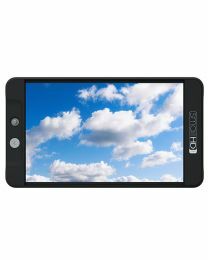 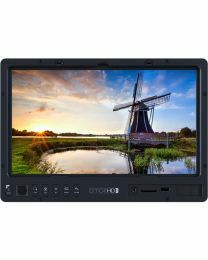 Small HD are innvators in the world of location Field Monitors and Electonic viewfinders, and loved for their quality of engineering and application of design. 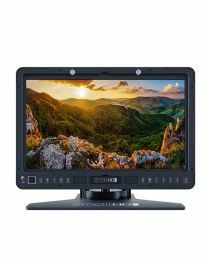 The Small HD range of LED, OLED and High bright on-camera field monitors span every production setup from DSLR videographers through to ARRI cinematographers. 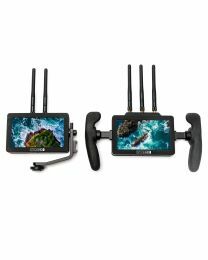 Compact and lightweight is the aim of the game here, without ever skimping on quality of design, built for high accuracy and durability. 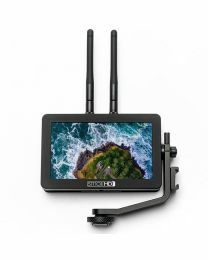 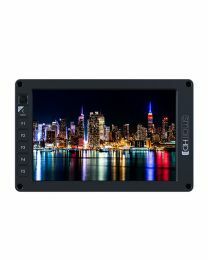 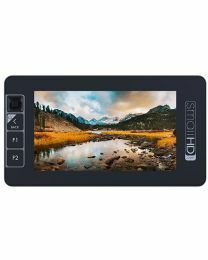 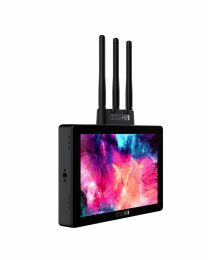 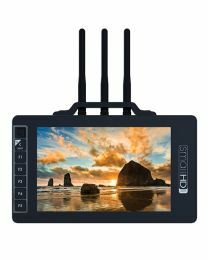 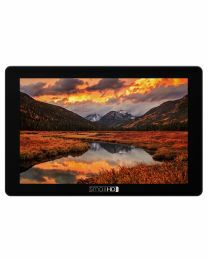 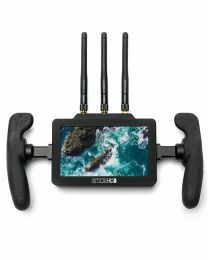 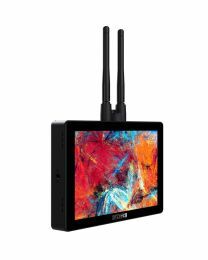 The Small HD monitors come with a viriety of connections to including SDI and HDMI making them universally compatible. 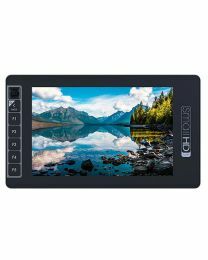 Setup is a breeze so you're never hanging about waiting, which is especially important for documentart or run-and gun situations. 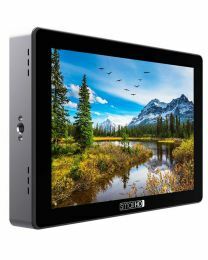 Since the introduction of the 501 and 502, Small HD have drastically increased the number of monitors available. 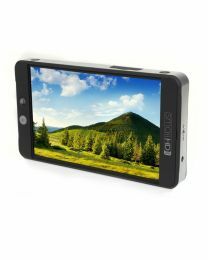 Whilst the 5" Focus range was incredibly popular, a larger 7" version of the Focus is now available. 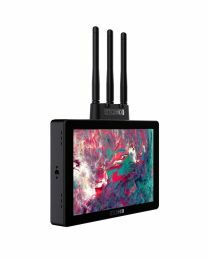 The line-up continues to offer some serious specs at an affordable price and feature full 1080p, high resolution screens. 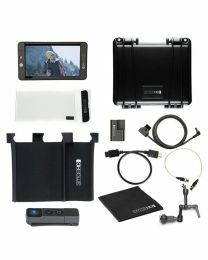 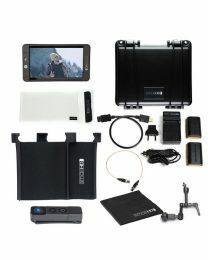 ESV offer the Small HD monitors and kit bundles.